Debra has personally trained all Inspiring Champions Coaches since the division was developed in 2004. She was also instrumental in developing the Advanced Leadership Program and she facilitates this program to effectively teach you how to coach your team towards success. With more than 30 years of experience as a salon owner, she has coached hundreds of owners to successfully grow their business and increase profits. 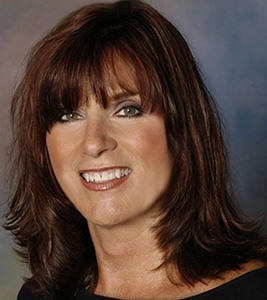 Many of the owners she has coached have been honored in Salon Today’s Top 200 Salons. Debra is a Certified Professional Co-Active Coach (CPCC) who holds you accountable to your vision. Her coaching and support allows you to become a stronger leader that creates an exceptional workplace and achieves optimal performance from your team. Debra “brings life to your vision” and partners with you on your journey to success.